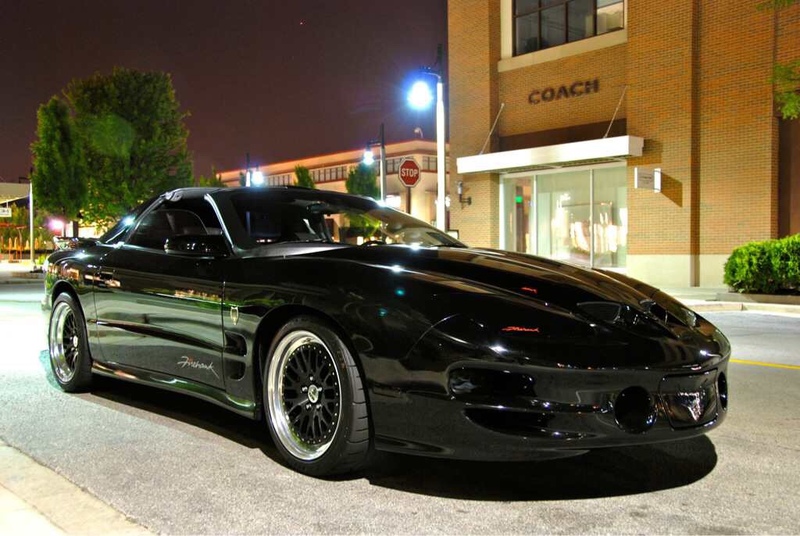 The Chicago Garage - The Beast is TCG's December Ride of the Month! Meh, his cobra was better. Great pic, car looks awesome!